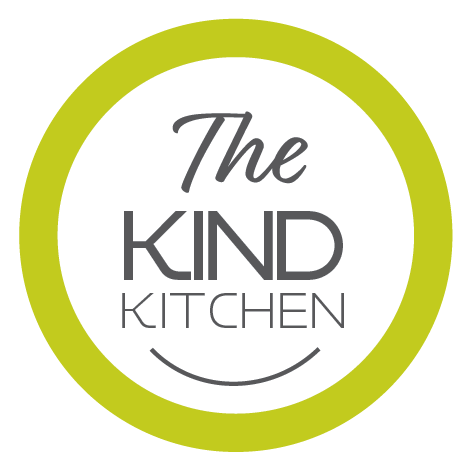 The Kind Kitchen was founded by vegan advocate and chef Jason McNamara. Jay travelled to Austin Texas in 2013 where he gained his skills in vegan culinary arts at The Natural Epicurean Academy of Culinary Arts under the tutelage of Chef Inge Bothma. Make your way over to our menu page to order off Uber Eats.